Peter Cranmer's rugby skills with Moseley RFC and cricketing prowess with Warwickshire County Cricket Club have been faithfully recorded by sports writer David Goodyear. 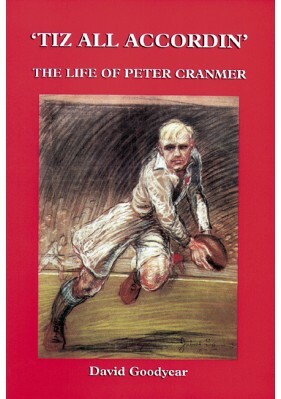 The book will revive old memories of Peter's humour and sporting abilities and will appeal to all those interested in rugby and cricket. Illustrated with many previously unpublished sporting photographs, the book is a fitting tribute to a talented and generous sportsman.